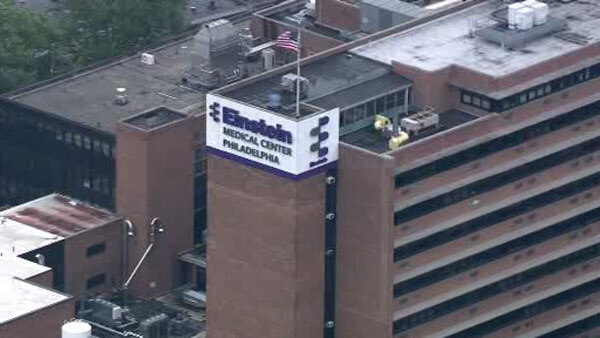 OLNEY (WPVI) -- Einstein Medical Center in the Olney section of Philadelphia is currently experiencing electrical issues, hospital officials say. The hospital says staff are assessing the impacted areas. Officials say inpatient areas either have full electrical service or are operating on back-up power. They ask patients to check with their healthcare provider's office for information regarding any scheduled appointments. There is no indication at this time on what is causing the electrical issues. Einstein Medical Center Philadelphia is located on the 5500 block of Old York Road.